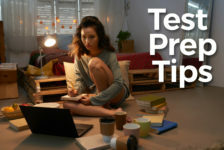 It’s normal for students to be nervous about taking a university entrance exam. 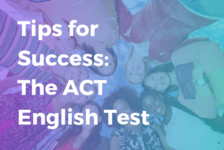 After all, it represents their first big step toward university and their desired careers. 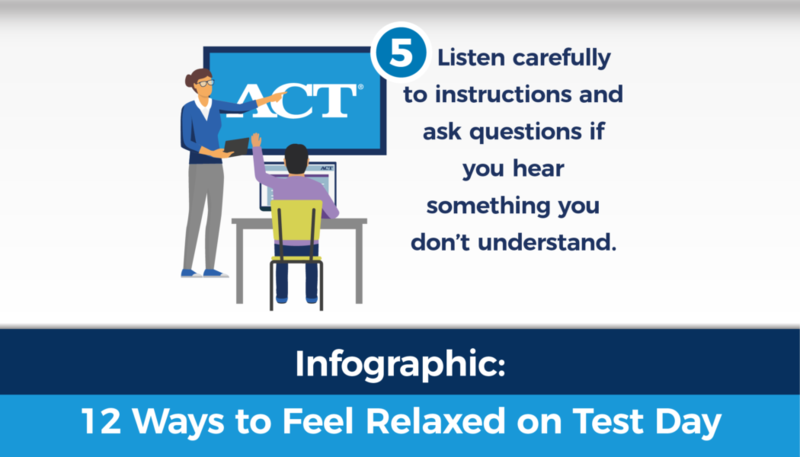 That’s why we have included a helpful infographic with 12 tips to reduce test anxiety. 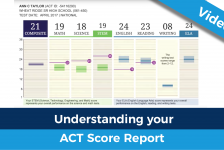 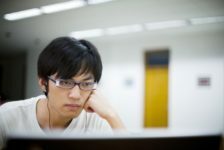 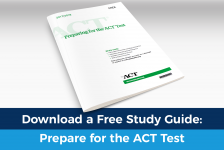 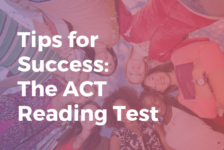 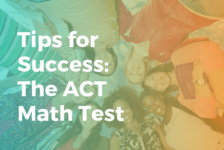 Some are as simple as keeping a positive attitude, while also remembering the tools that are built into the computer-based test format to help students narrow down answer choices and focus on important text.